We are hoping for good weather as we rise with the lark to hear our birds in all their magnificence! The nesting season is now in full swing. Everywhere you look birds are singing, displaying , nest-building or carrying beakfuls of food. Every morning male birds announce in song they have survived the perils of the night. What is more they proclaim to rival males and local females that they are in peak condition ready and willing to rear the next generation. Listen to the birds welcome the new dawn in fine voice and identify which birds' song you are hearing. 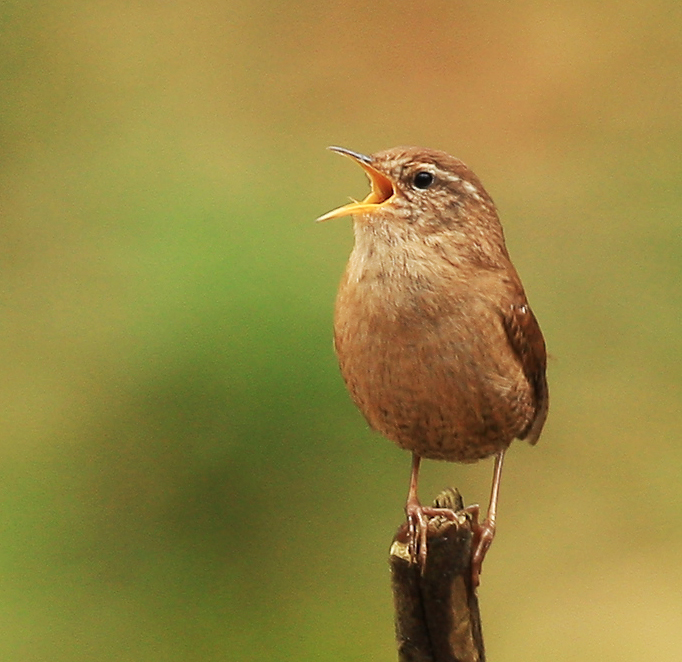 Birdwatch Ireland organises Dawn chorus events nationwide to celebrate this rite of spring. Cavan are hosting 2 events, we are hoping for some mild and dry weather for Sunday morning, it's looking good so far! 2) Killeshandra. Meet at the Town Lake car park, Belturbet Road at 4.30am. Please wear sturdy footwear and bring warm waterproof clothing. The RSPB have a section where you can listen to the song of individual birds so you might get a head start on identification.